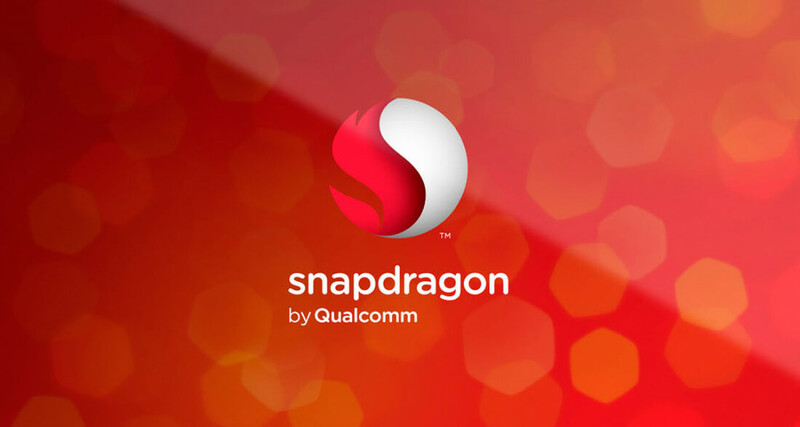 Qualcomm’s new flagship Snapdragon 835 SoC is set to bring many improvements to high-end smartphones this year. It’s said to be 30% smaller than the Snapdragon 820, packs up to 27% better performance with up to 40% less power consumption than "the previous generation,” and with Quick Charge 4.0 it will reportedly allow users to gain "five hours of battery life" from five minutes of charging. It’s unlikely that we’ll see any Snapdragon 835-powered phones at Mobile World Congress next month, however, as Samsung is reportedly getting first dibs on the chip for the upcoming Galaxy S8 and for the first time in years, the company doesn’t plan on unveiling the flagship at the show. According to Forbes, the Galaxy S8 will be officially launched on April 14 and no other Android flagship released before will carry the Snapdragon 835. Both the LG G6 and HTC U Ultra are expected to ship with last year’s admittedly still very powerful Snapdragon 821. Beyond getting ‘first dibs’ the reports indicate that Samsung is essentially hoarding all or most of the initial supply for the next-generation chip so it may be a while until competitors have access to it. The Verge was able to separately confirm with two different manufacturers that the Snapdragon 835 is indeed unavailable to them, and speculates that the summer might be a busy time for the launch of smartphones with the latest and greatest Qualcomm silicon once it becomes widely available.